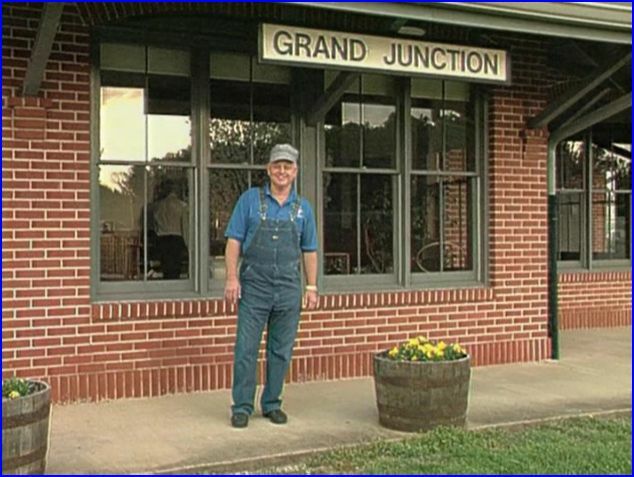 Howard Goodwin is our usual host from the All Aboard Television series. These are usually abbreviated, full length Green Frog releases. They have the front and concluding bumpers with Howard. 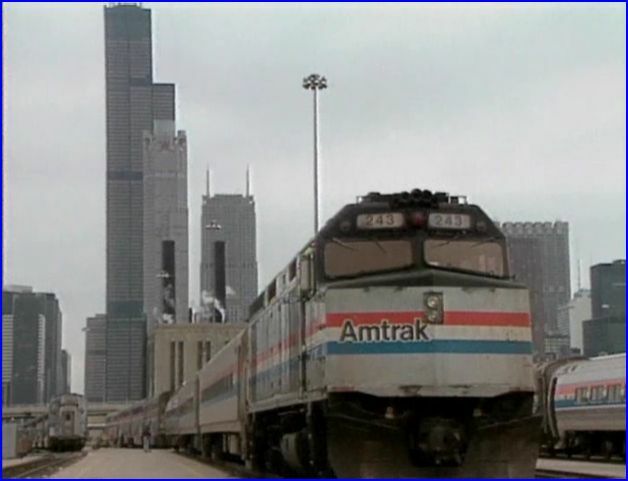 The Amtrak California Zephyr begins at Chicago’s Union Station. Presentation is in a PBS style program. Interviews with Amtrak employees and various people along the way. The journey ends in Oakland. The little tavern stop, priceless! 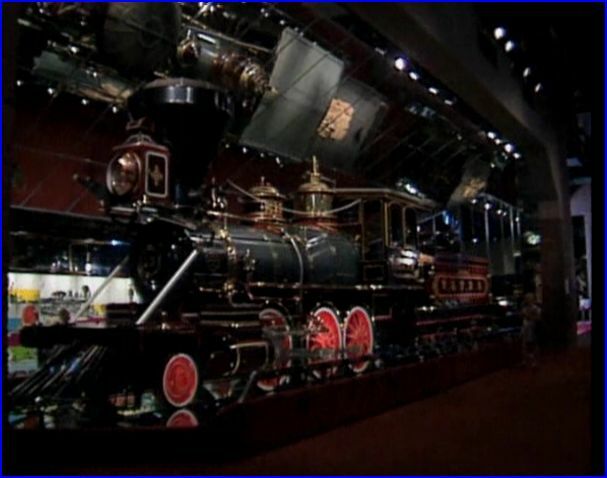 Omaha has the Union Pacific Museum. Period photos and memorabilia. There are numerous images of Central Pacific construction shown. Colorado has the scenic highlights of the trip. Our story combines the past and present. The CZ is on Chicago, Burlington and Quincy. Steam power is a Burlington Route excursion. Note all the photographers. 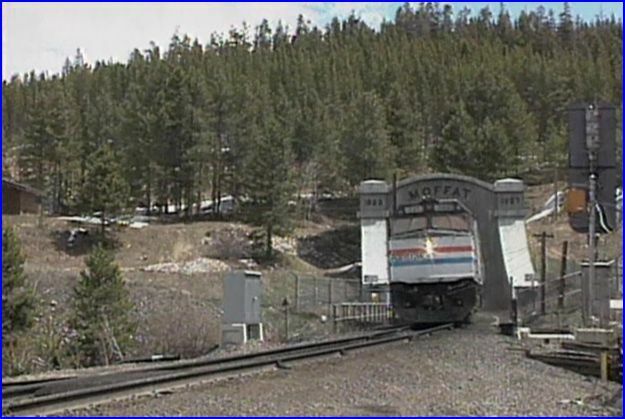 Westbound at Moffat Tunnel on Rio Grande rails. 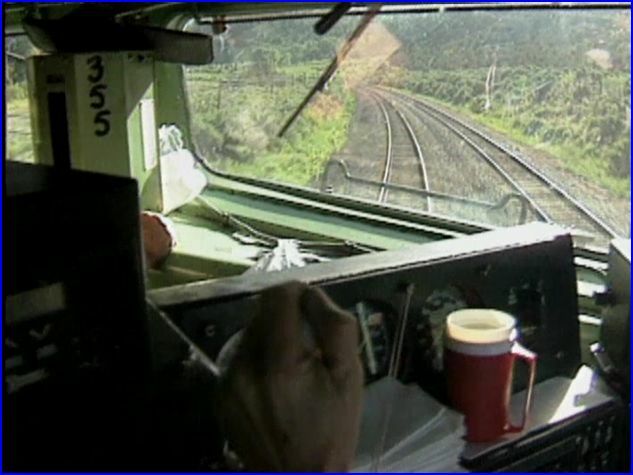 Fascinating cab ride in an F40PH. The veteran engineer has plenty to discuss. 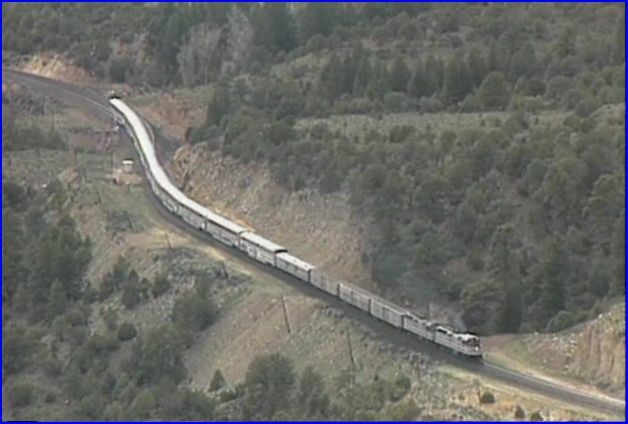 A retired railroader is about to get his newspaper delivered out the window, as the Zephyr rolls by his home! Somewhere in Nevada…. 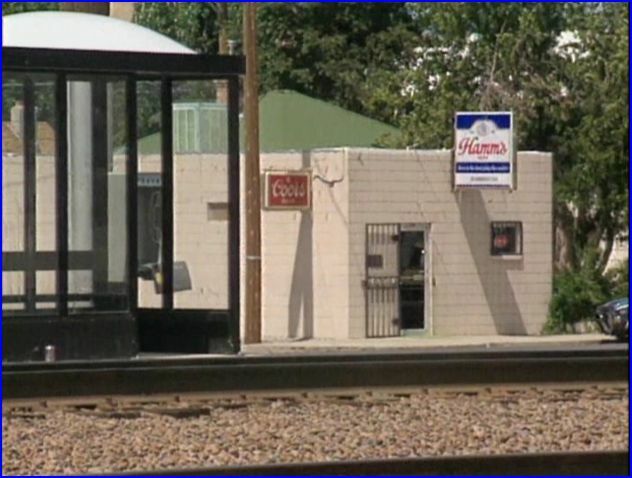 the local tavern also serves as a train station. As with much of this show, there is an interview. Here, it will be the bartender! The meals are served by the hundreds. Number 5 has the odd digit identification for a westbound move. A Cab Ride? This unusual presentation has us riding the streets in Reno. 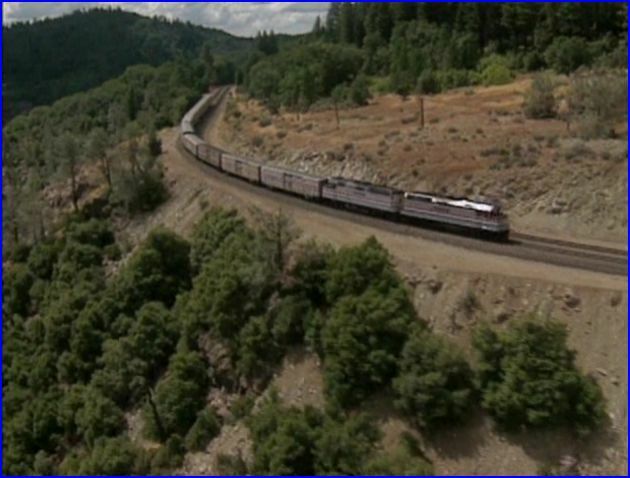 The Zephyr traverses the Sierra Nevada Mountains. The California State Railway Museum receives a brief visit in Sacramento. 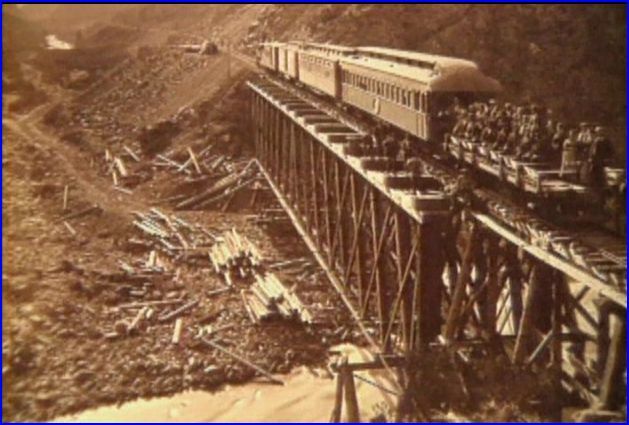 Historical scene of the Rio Grande Zephyr. What about the actual train, and it’s travels to California? The focus is clearly on the people, some on the train, many aren’t even near it. 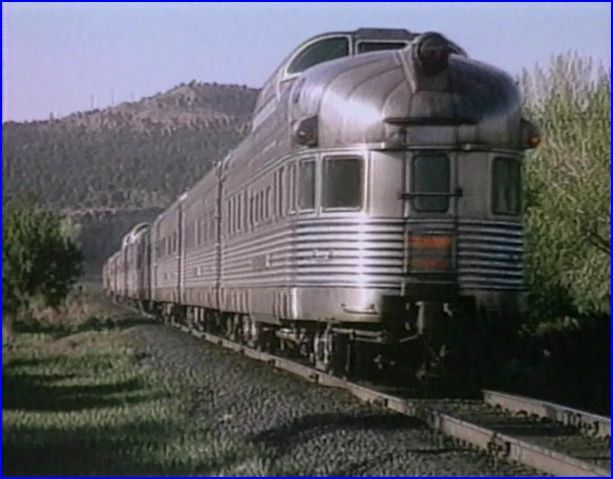 The featured Zephyr is second, as far as screentime. Viewers will learn much history. 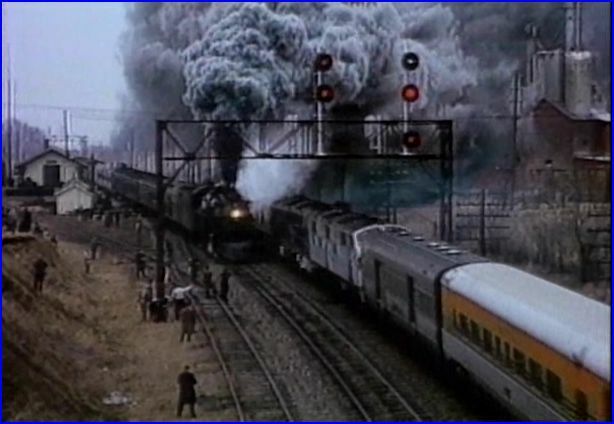 An inside look at running the train is provided by the railroad employees. Multiple cab rides with talkative engineers, are an interesting aspect. Howard Goodwin closes out the show. Quality is first-rate. A departure from the typical train program. We wander through some of the places where the California Zephyr stops. Interesting and personalized approach. This entry was posted in ATVR Reviews, Green Frog Prod. 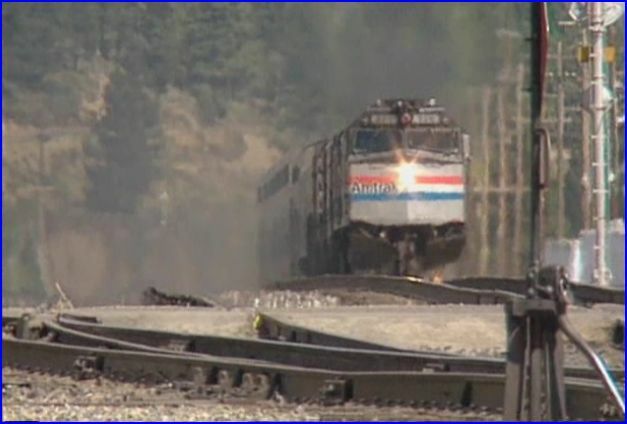 and tagged American Train Video Reviews, Amtrak, California, Chicago railroad, PBS style, Railroad, Train DVD, transportation by William J. Hudson. Bookmark the permalink.